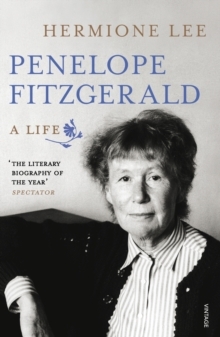 Winner of the James Tait Black Prize for Biography 2014Winner of the Plutarch Award for Best BiographyNew York Times Book Review's 10 Best Books of the YearPenelope Fitzgerald (1916-2000) was a great English writer, who would never have described herself in such grand terms. 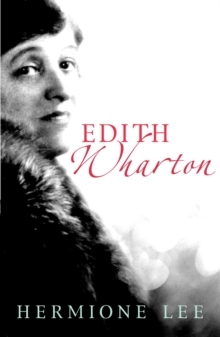 Her novels were short, spare masterpieces, self-concealing, oblique and subtle. She won the Booker Prize for her novel Offshore in 1979, and her last work, The Blue Flower, was acclaimed as a work of genius. 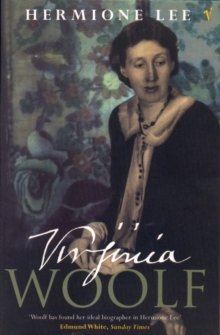 The early novels drew on her own experiences - a boat on the Thames in the 1960s; the BBC in war time; a failing bookshop in Suffolk; an eccentric stage-school. The later ones opened out to encompass historical worlds which, magically, she seemed to possess entirely: Russia before the Revolution; post-war Italy; Germany in the time of the Romantic writer Novalis. Fitzgerald's life is as various and as cryptic as her fiction. It spans most of the twentieth century, and moves from a Bishop's Palace to a sinking barge, from a demanding intellectual family to hardship and poverty, from a life of teaching and obscurity to a blaze of renown. She was first published at sixty and became famous at eighty. This is a story of lateness, patience and persistence: a private form of heroism. Loved and admired, and increasingly recognised as one of the outstanding novelists of her time, she remains, also, mysterious and intriguing. She liked to mislead people with a good imitation of an absent-minded old lady, but under that scatty front were a steel-sharp brain and an imagination of wonderful reach. 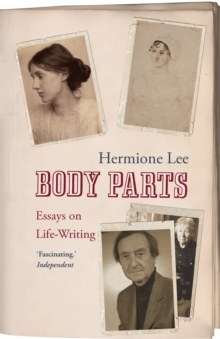 This brilliant account - by a biographer whom Fitzgerald herself admired - pursues her life, her writing, and her secret self, with fascinated interest.